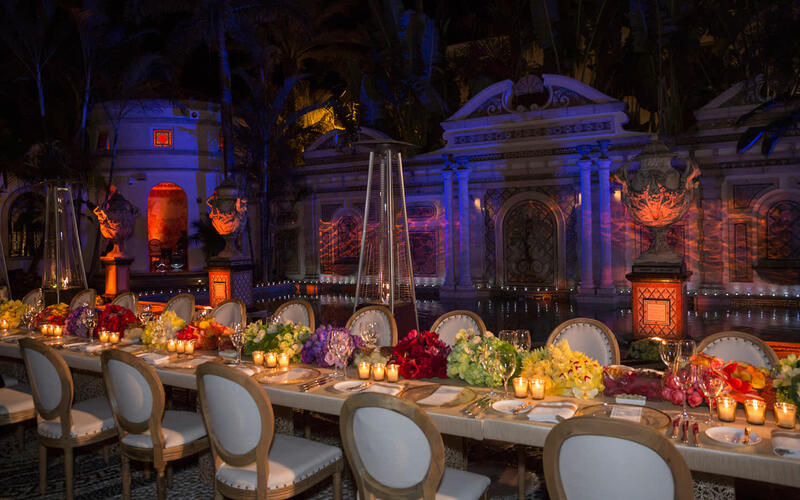 Pistils & Petals is Miami’s floral luxury brand, providing exquisite floral designs and creations for individual arrangements, events and custom designs for both residential and commercial spaces. Services offered include terrace landscapes, succulent gardens and weekly delivery of fresh-cut flower arrangements. Customize regular service/rotation to weekly, bi-weekly or monthly to suit your needs. Contact them directly for special event productions, which can include lighting, tabletop designs, linens, furniture, props and staging.